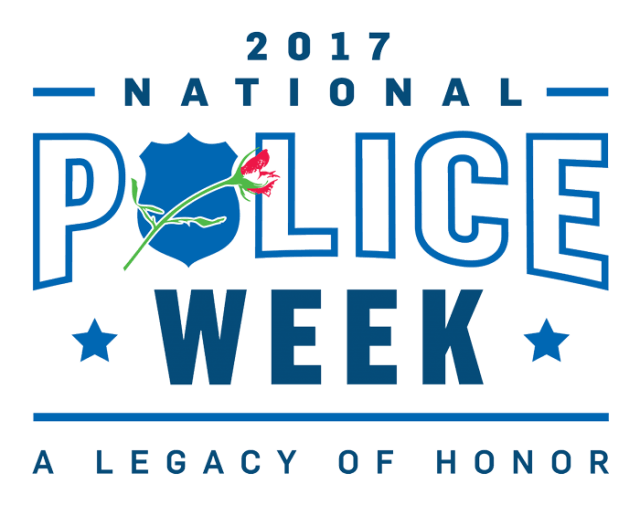 May 2017 marks the 55th year by which our nation will pay tribute to the men and women of our local, state and federal peace officers. National Police Week is an annual event, conceived from “Police Day”, which was created in 1962, when President John F. Kennedy signed a proclamation, designating May 15 as a time in which our nation would pause, gather, and most of all, to remember, those brave men and women who gave their final breath for the sake of justice. In the years and decades to follow, memorials, unity tours, candlelight vigils and events alike began to take form, and as such, National Police Week was birthed in our nation’s capital. This event has become for many, a reminder of who and what law enforcement is truly centered, sacrifice. Sacrifice not just of time and body, but sometimes of much much more. Sometimes this profession requires our nation’s heroes to give their last full measure of devotion, to the communities by which they have sworn to protect.